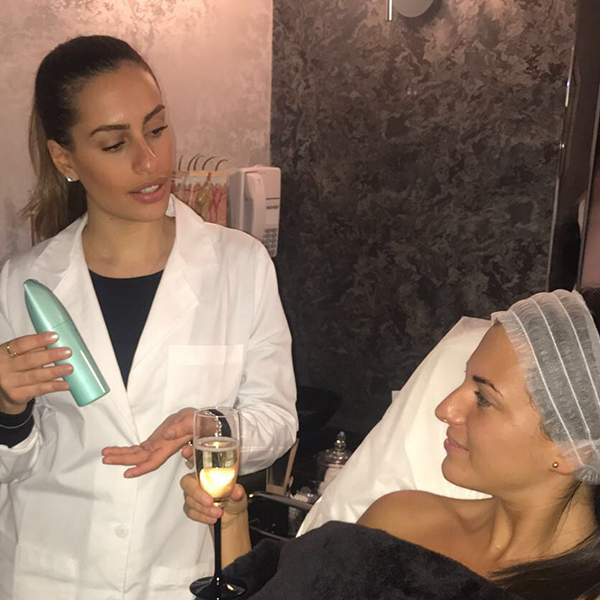 The oxygen facial is one of the most sought-after facials on the market, as it rejuvenates the skin and decreases the appearance of wrinkles and fine lines. It also enhances overall skin hydration using pure oxygen combined with vitamin C, giving skin a brighter appearance. LED (Light-Emitting Diode) light therapy uses a combination of red light, blue light and infrared light to promote skin health. 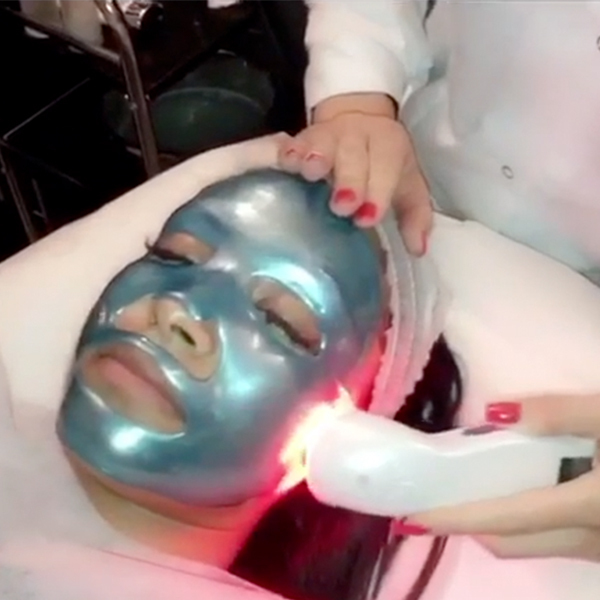 LED facial technology delivers precise dosages of energy to the skin to simultaneously address the production of collagen in the dermis while gently diminishing the signs of aging in the epidermis. It is based on the science of stimulating collagen production, naturally ‘filling’ and plumping the skin, reducing the look of fine lines and wrinkles. 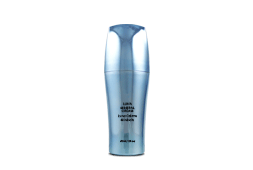 Blue light also kills bacteria, helping to eliminate breakouts and promote skin health. 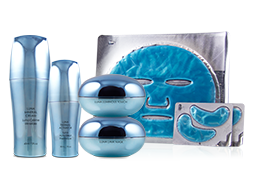 The results are instant and noticeable, leaving skin radiant and glowing immediately after each facial treatment. To see continued results and improvement of lines, wrinkles and sagging skin, it is recommended that you continue receiving facials on a monthly basis. 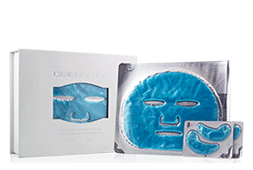 The blue mask from the Celestolite Renewal System is highly rich in collagen, hyaluronic acid, glycerin and sea algae extract. 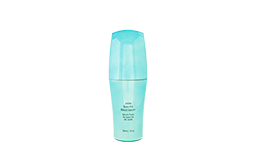 It is the perfect treatment for dull, dry, and tired skin. 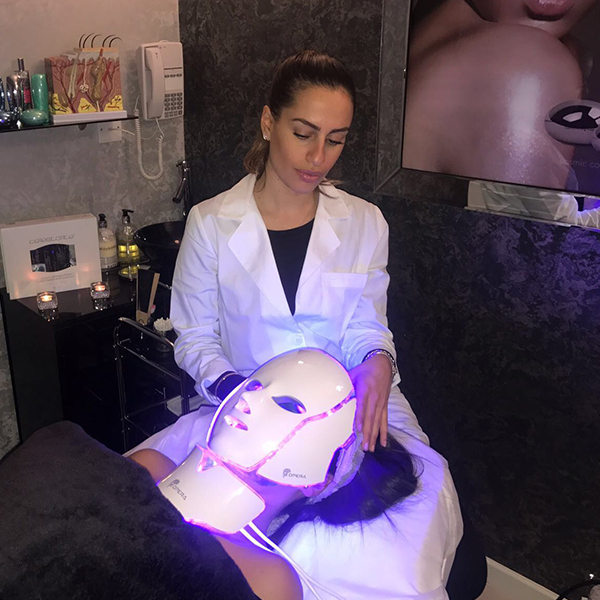 Together with the LED light therapy and galvanic current, skin-loving ingredients are ‘pushed’ deeper into the skin to encourage the renewal process of skin cells, making skin plumper and healthier-looking. 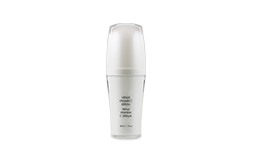 Anti-aging botanicals are also delivered in this process to fight unwanted signs of aging. 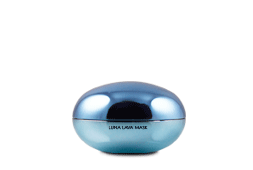 With a powerhouse of vitamins and minerals, the blue mask is suitable for most types of skin. It also contains lavender oil to soothe the epidermis layer of the skin. This facial treatment is perfect for all anti-aging goals in skincare. It results in firmer, plumper, more radiant-looking skin, and the appearance of fine lines and wrinkles will be significantly minimised. This treatment is recommended every 2-4 weeks. 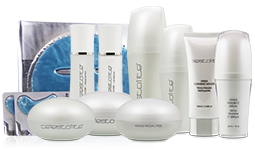 For best results, the client may wish to use products recommended by our skincare specialists. LED (Light-Emitting Diode) light therapy uses a combination of red light, blue light and infrared light to promote skin health. 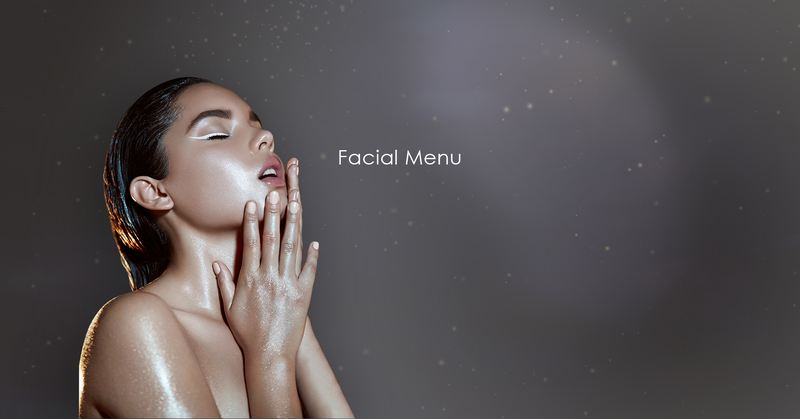 LED facial technology delivers precise dosages of energy to the skin to simultaneously encourage the production of collagen while gently diminishing the signs of aging. 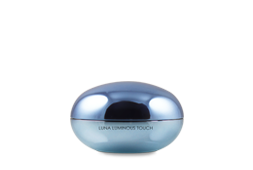 It is based on the science of stimulating collagen production, naturally ‘filling’ and plumping the skin, reducing the look of fine lines and wrinkles. 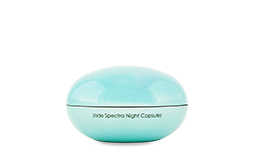 Blue light also kills bacteria, helping to eliminate breakouts and promote skin health. 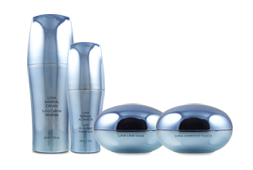 JetSpa Pro’s advanced technology targets problematic skin for deep recovery and resurfacing of the skin. This treatment is a complete solution and highly recommended for all who desire improved skin complexion, tone and appearance. 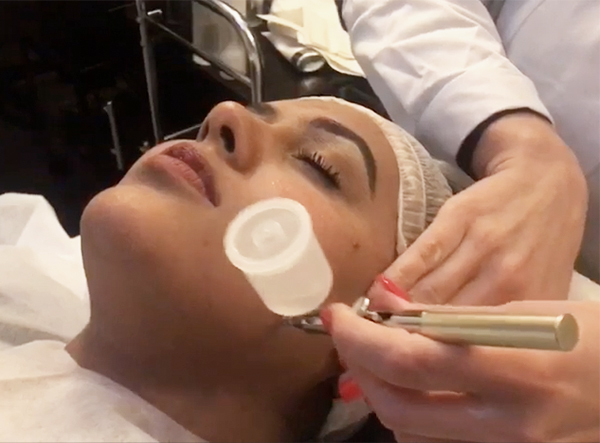 The process starts with a wet microdermabrasion that extracts all skin impurities and simultaneously delivers serums, targeting the deepest layers of the skin. Radio frequency is also used to boost collagen production, followed by oxygen infusion to improve cell metabolism and cell renewal. 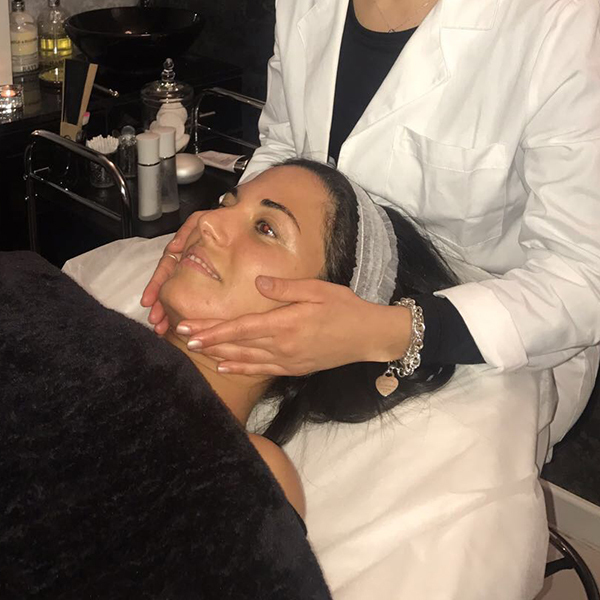 The treatment also includes hot and cold therapy to minimise pores and is completed with ultrasonic waves to work ingredients deeper into the skin, boosting hydration and creating a stronger antioxidant barrier for healthier-looking skin. Recognised as a proven leader in the medical skincare beauty industry, the VI (Vitality Institute) skin peels have been shown to prevent and reduce the appearance of skin aging, pigmentation and acne. 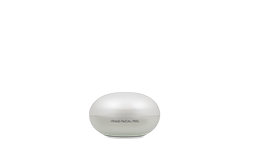 VI peels work for sun spots, pigmented skin, advanced aging skin and active acne. The VI chemical peel is a blend of concentrated Vitamin C, Salicylic acid and Retinoic Acid. 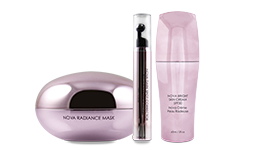 All ingredients are derived from natural sources, resulting in a gentler peeling process. 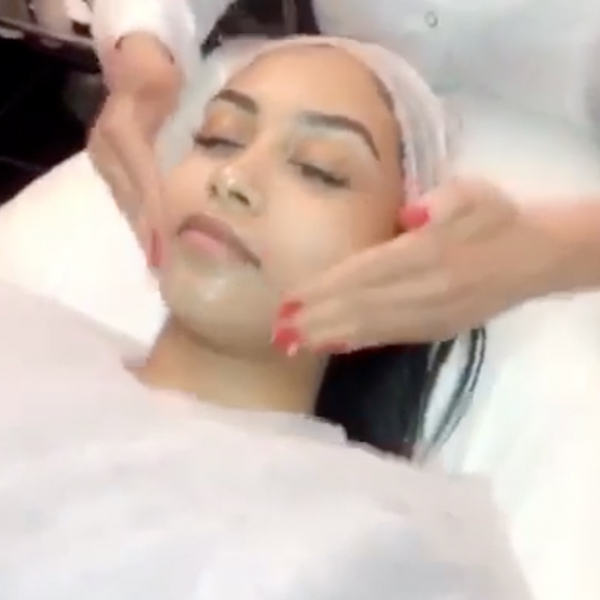 VI peels are one of the most popular chemical peel currently on the market, used by Oprah, Jennifer Lopez and Kim Kardashian. VI has also featured in magazines and newspapers, including Marie Claire, People, Daily Mail, and OK! 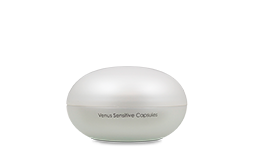 Venus Freeze is the latest addition in skincare technology for body contouring, cellulite reduction, and non-surgical skin enhancement. Pain-free, quick, and non-invasive, this state-of-the-art skin rejuvenation treatment uses pulsed magnetic fields combined with a radio frequency to gently heat the skin from within. 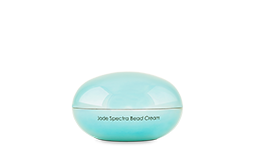 The result is a more contoured silhouette, tighter skin, softer wrinkles, and a more youthful appearance. 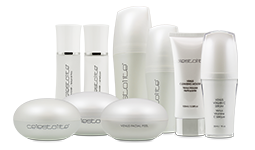 As we age, there is a decrease in the skin’s elasticity, which causes wrinkles to form. The Venus Freeze technology improves blood circulation and collagen production within the skin, while removing any toxins and waste that naturally occur in the skin during the aging process. 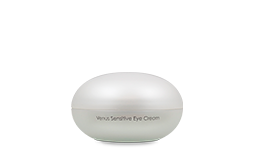 This makes the Venus Freeze an effective treatment for the removal of facial wrinkles, particularly around the eyes, reducing puffiness and dark circles. With one of the smallest heads on the market, it has the ability to be used right under the waterline. 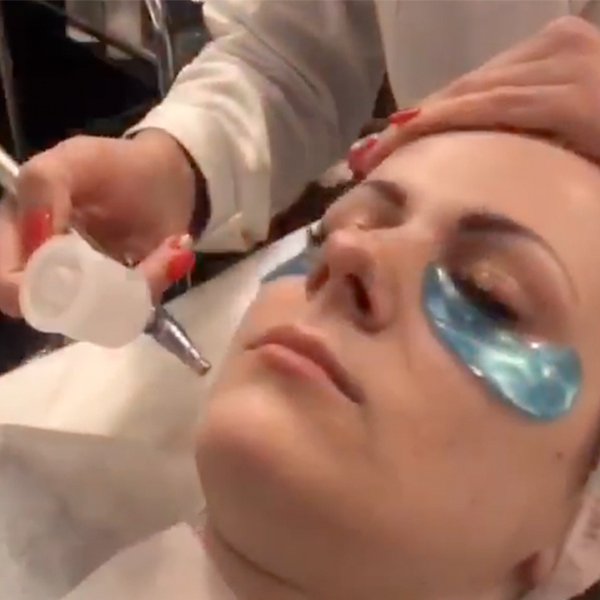 Venus Freeze is an FDA-Approved Treatment for Wrinkle Reduction and it is a safe, painless and effective procedure for reducing the appearance of facial wrinkles. HIFU stands for High Intensity Micro-Focused Ultra sounds. 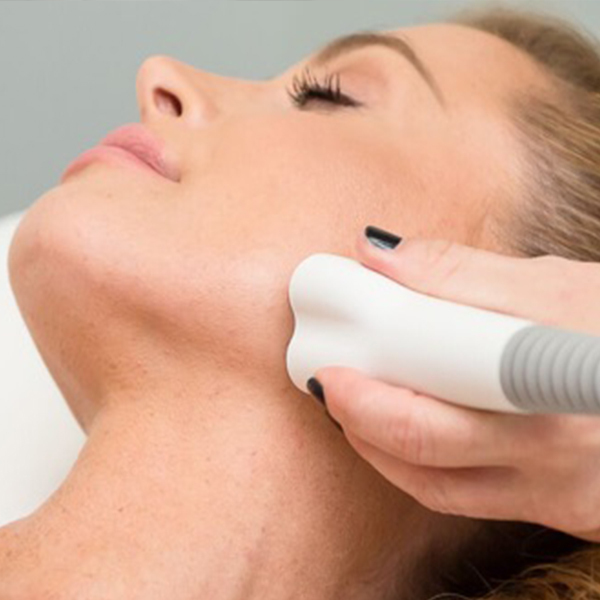 HIFU stimulates collagen production by delivering focused ultrasound energy to the skin’s hypo-dermis layer, giving the results of a non-invasive facelift without cutting or disrupting the surface of the skin. HIFU tricks the brain into producing twice as much collagen for a whole year, therefore reducing the look of lines, wrinkles, and sagging of the skin. Some clients see an initial effect right after their treatment, but the real results appear over 2−3 months as new collagen works to lift and tighten the skin.